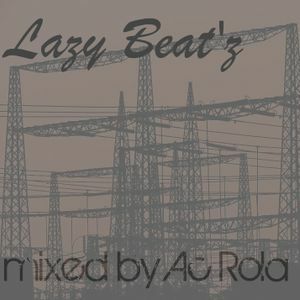 [Lazy Beat&apos;z] session mixed by Ac Rola ....N&apos;joy it ! Steve Bug, Phon. O, Dave Seaman, Samuel, German Brigante Dan and Cr3s.